The basic tissue pack is popular for infected wounds. 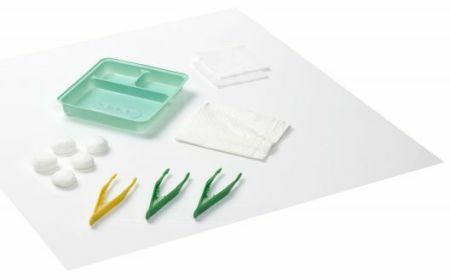 Sage non-woven dressing packs offer all the benefits of low lint, non-woven swabs. Non-woven swabs are more absorbent and are less likely to shed fibrous material into a wound.